Kim's Basement Bunch Stampers Kim Vogel's Basement Bunch Stampers: Join me Wednesday, March 21st for my FACEBOOK LIVE!!! Join me Wednesday, March 21st for my FACEBOOK LIVE!!! Join me on Wednesday, March 21st for my Facebook Live event, 7 PM EST. After this week my lives will resume to their normally scheduled Thursday nights. 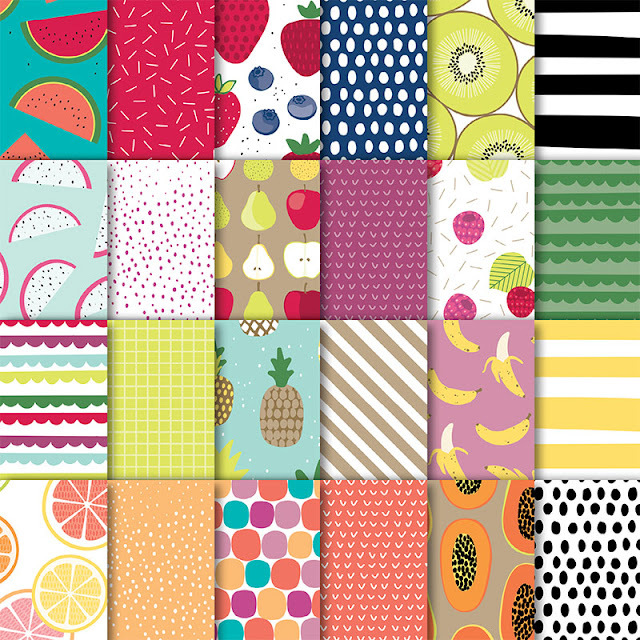 I will be making some projects focusing on the Tutti Frutti Designer Series Paper from the Occasions catalog. Looking forward to chatting with you all soon! !